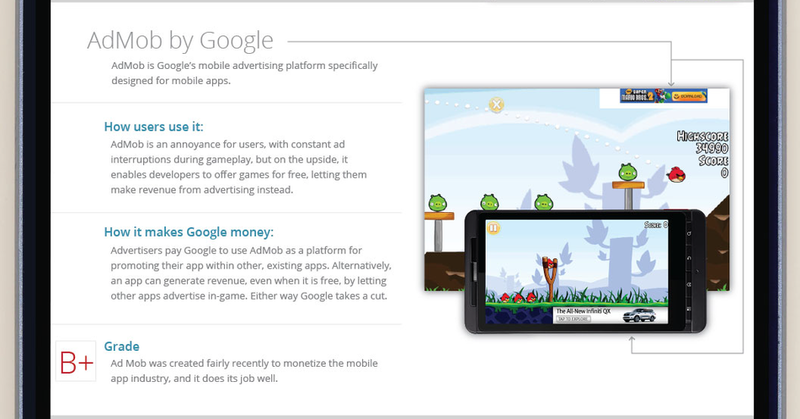 AdMob is Google’s mobile advertising platform specifically designed for mobile apps. While AdMob can be annoying for users, who have their games interrupted by AdMob ads, these mobile advertisements enable developers to offer mobile games for free, since developers can make revenue from the AdMob advertising instead. Why is this necessary? iAds naturally flow better with Apple products, but if the iAd fails, an AdMob ad can be used as a substitute. Even iPhone advertisers sometimes prefer AdMob because historically the fill rate (how often an ad successfully appears) for iAds are considerably lower. The fill rate for iAds can be as low as 30% (which means that only 1/3 of attempts to load an ad are successful), while the fill rate for AdMob is 85%. 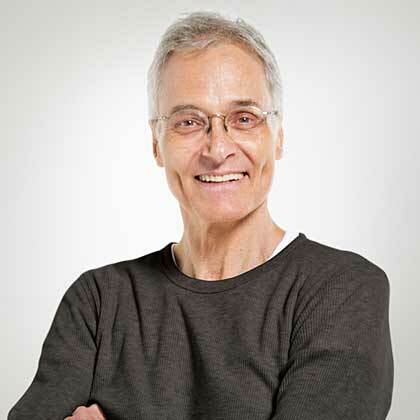 Google AdMob SDK lets mobile ad developers incorporate mobile-optimized text ad image banners in addition to rich web apps called interstitials for Google mobile advertising. Interstitials are rich HTML5 experiences, also known as “web apps” that appear at natural app transition points like a game level load. These popular ad formats offered by SDK developers allow for a range of responses to user touch, including access to the App Store, Android Market, iTunes, Maps, etc.